Manto Adds Another Feather To Nawazuddin Siddiqui's Hat! 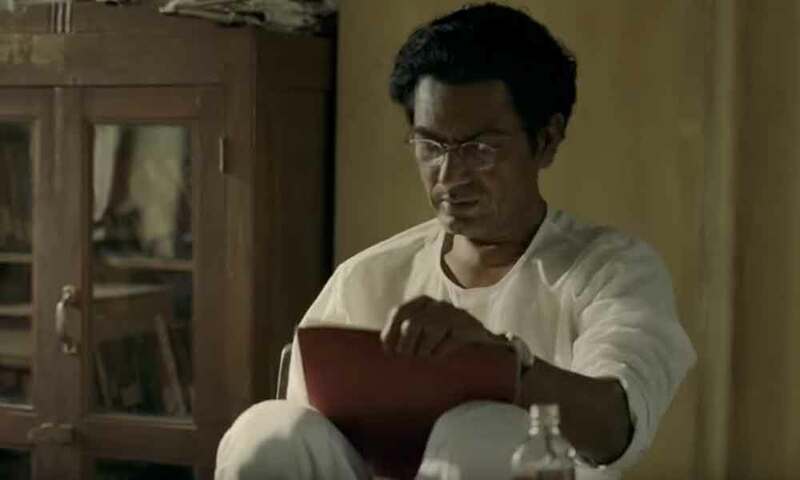 Home BOLLYWOOD Manto Adds Another Feather To Nawazuddin Siddiqui’s Hat! Manto Adds Another Feather To Nawazuddin Siddiqui’s Hat! Nawazuddin Siddiqui has been on the receiving end of accolades from all across. The versatile actor had yet again proved that he can get into the skin of any character that he takes up. The actor is currently riding high on success with the release of his recent web series, “Sacred Games” and now with the launch of the trailer of his next film “Manto”, his fan following has just doubled. Nawaz plays the titular role of Indo- Pakistani Urdu author- writer, Saadat Hasan Manto in the film that’s a biographical drama based on the life of Manto. Directed by Nandita Das, ‘Manto’ is all set to hit the silver screens on September 21, 2018 and recently the film’s team unveiled it’s much awaited trailer and with such panache Nawaz has pulled out his new character, that audience are running short of words to praise him.